But, as a matter of fact, fifty years later, almost to the day, Our Lady appeared to Saint Peter Thomas and made the astounding pronouncement: "The Order of Carmel is destined to endure until the end of the world for Elias, the first patron of the Order, asked this of My Son at the Transfiguration!" Later Our Lord Himself, in a colloquy with His beloved Saint Teresa, designated these hermits "The Order of the Virgin!" 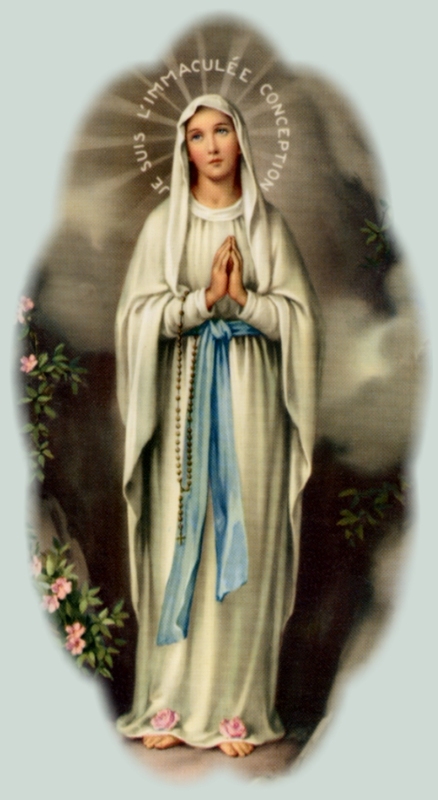 And if Saint Louis was struck with a reverential awe by the holiness of this family of Mary, what would have been his feelings were he to know what was happening at that very moment, in another part of the world, between Our Lady and "Her Order?" 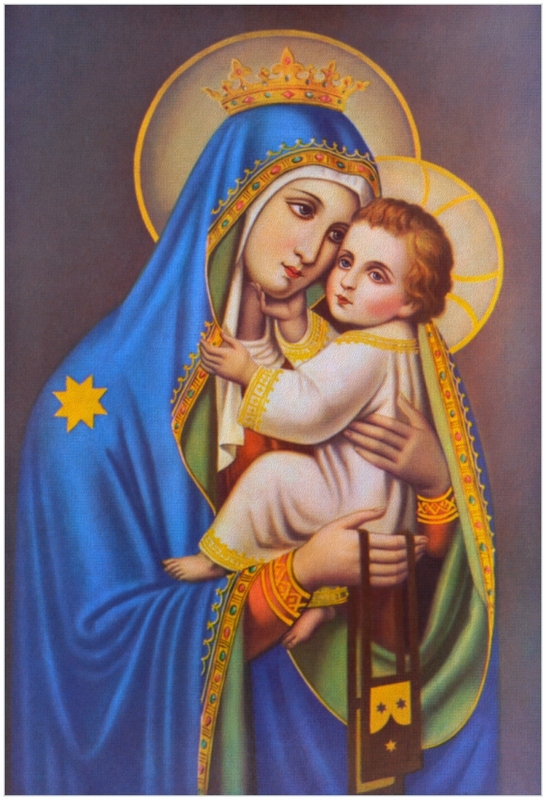 Since the main purpose of a title is to describe its subject, the more we consider the title of Our Lady of Mount Carmel, the more we appreciate that it describes Our Lady as The Immaculate, rising above the world like a cloud from the sea at the foot of Carmel to bring salvation, accompanied by a great miracle to lead mankind from Godlessness . . . and thereby delivering man from devastating Divine chastisement.